Wuhan Weimeng Ter Science And Technology Development Co., Ltd. Packing Plastic bags,Cartons,Wodden case,Pallet,Container,ect. Other 24 hours instant and comfortable customer service. Regular notification of new styles & hot selling styles. To meet the diverse requirements of our customers, we also offer customized facilities. 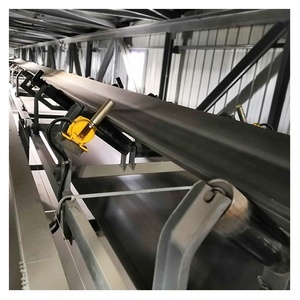 Moreover, the effective usage of our R&D facilities has enabled our organization to offer innovative and cost effective parts, components and accessories of industrial conveyor systems. 2. 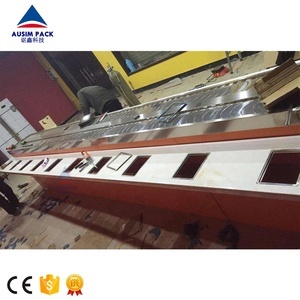 Q:What is the delivery time9 A:For components, the delivery time is about 10 working days. 2.Manufacturing & exporting experiences for over 13 years. 3.Technological strength with excellent engineering teams. 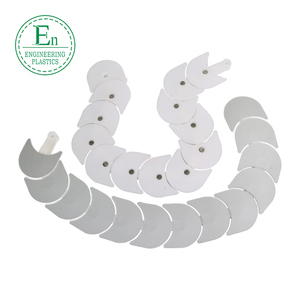 5.Large product range is prepared for one-stop service. 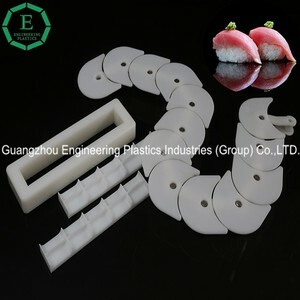 Q: Are you trading company or manufacturer 9 A: We are manufacturer. Q: How long is your delivery time9 A: Generally it is one-two weeks according to quantity and size. Q: Can you design according to our requirement9 A: Yes, We can manufacture according to your technical drawing. 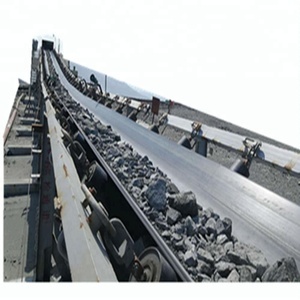 Jiangsu Jingwei Conveying Equipment Co., Ltd.
Belt Conveyor We produced various structural forms of transportation equipment, such as belt type , chain scraper type etc . 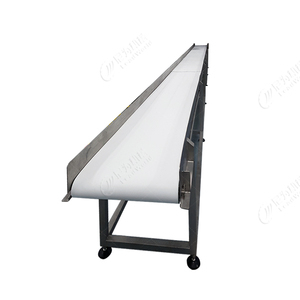 They are stable operation, low noise, continuous conveying and beautiful appearance etc. 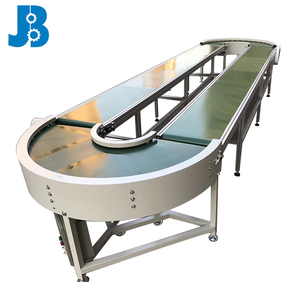 In addition to conveying ordinary materials ,the belt can also convey oil resistant, anticorrosive and anti-static special materials . 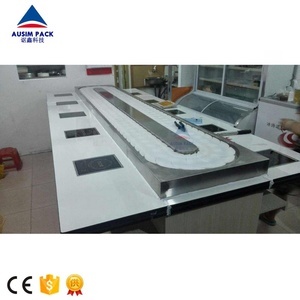 Guangzhou Xiangtian Intelligent Equipment Co., Ltd.
Alibaba.com offers 688 conveyor belt sushi products. About 68% of these are conveyors, 6% are material handling equipment parts, and 1% are sushi tools. 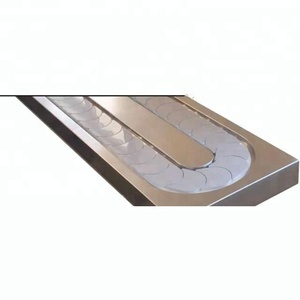 A wide variety of conveyor belt sushi options are available to you, such as stainless steel, plastic. You can also choose from free samples, paid samples. 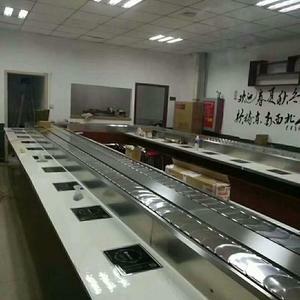 There are 683 conveyor belt sushi suppliers, mainly located in Asia. 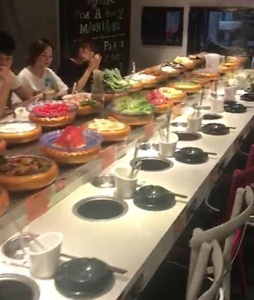 The top supplying countries are China (Mainland), Taiwan, and Japan, which supply 96%, 1%, and 1% of conveyor belt sushi respectively. 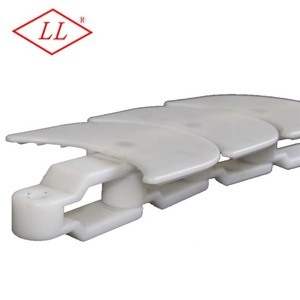 Conveyor belt sushi products are most popular in North America, Domestic Market, and Southeast Asia. You can ensure product safety by selecting from certified suppliers, including 207 with ISO9001, 113 with Other, and 6 with ISO14001 certification.